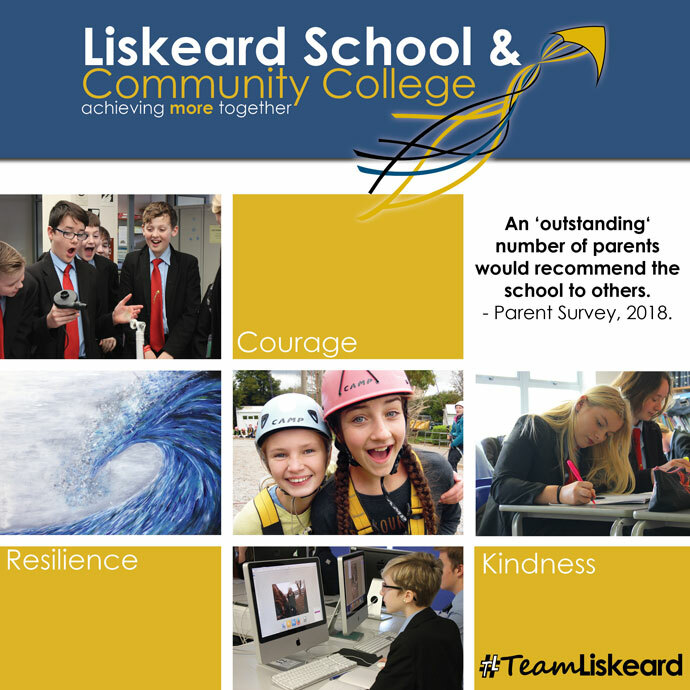 There are so many opportunities for students at Liskeard School and Community College and you can find out more about some of those here. What will make you stand out from the crowd? Make sure you get involved. To be successful in school it is critical that you work together with the staff. We want things to be harmonious and smooth at school so we ask you to follow the rules and the uniform code so that we can all concentrate on your learning and development.